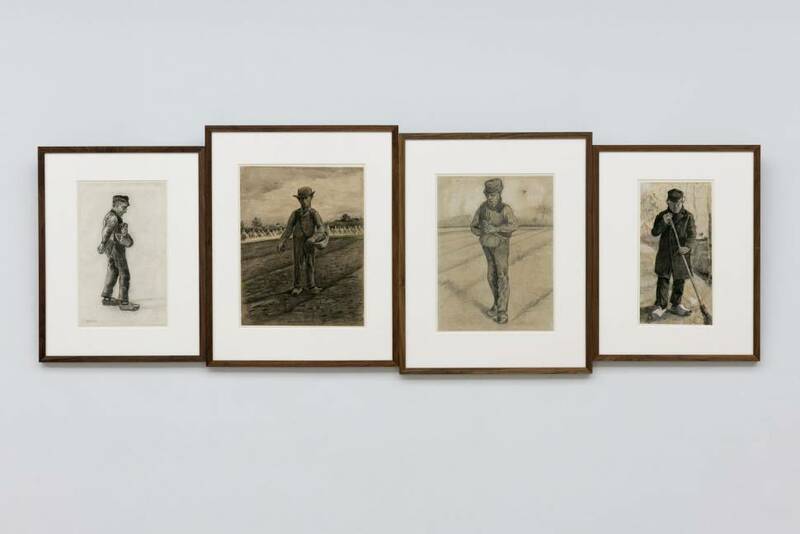 When Vincent van Gogh decided to become an artist and taught himself how to draw and paint, he focused his attention on the people who had to work hard for their living, in humble workshops and on farmlands in all weathers. 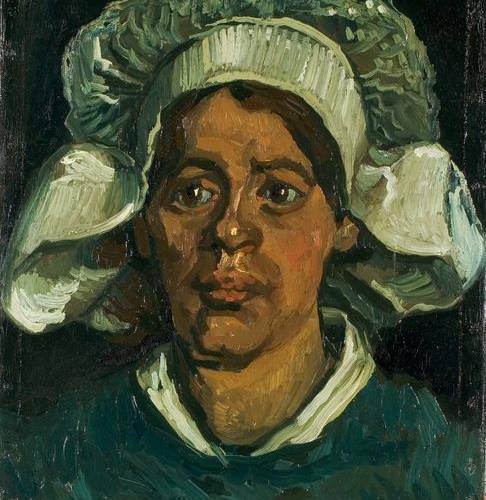 With his depictions ‘of the people, for the people’, Vincent strove to sincerely express his compassion for their way of life. Or, as he put it in a letter to his brother Theo: ‘I say it again – work against indifference – perseverance isn’t easy – but things that are easy mean little’. 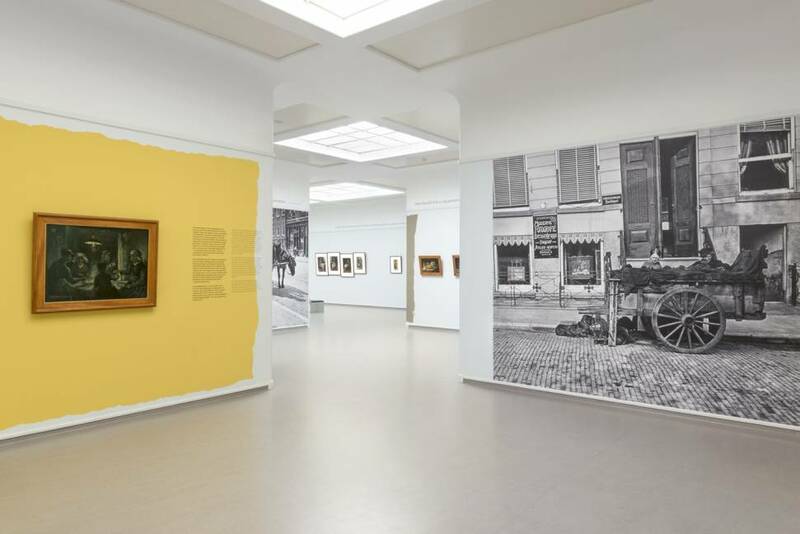 In this remarkable exhibition, guest curator Auke van der Woud – writer of bestsellers about 19th century Netherlands (Een nieuwe wereld, Koninkrijk vol sloppen and De nieuwe mens) and curator at the Kröller-Müller Museum from 1974-1981 – places Vincent’s choice of subject in the context of the late 19th century. 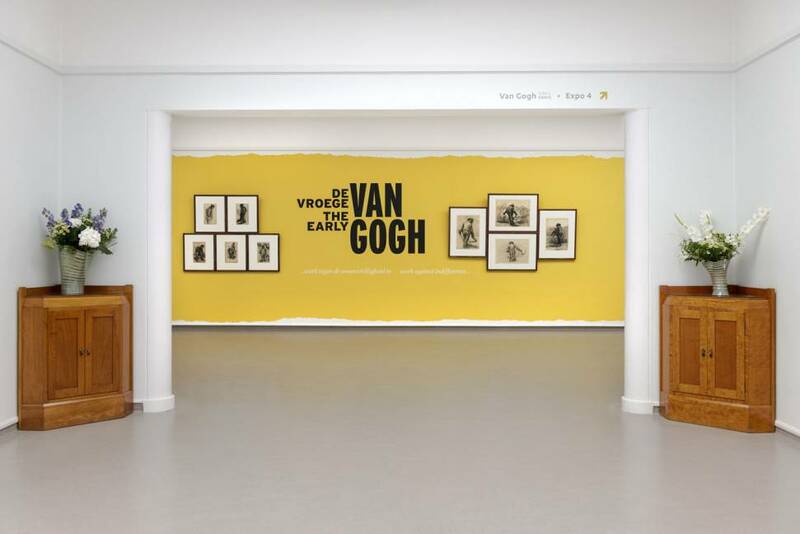 The works are commented upon by Van Gogh himself with quotes from his letters. 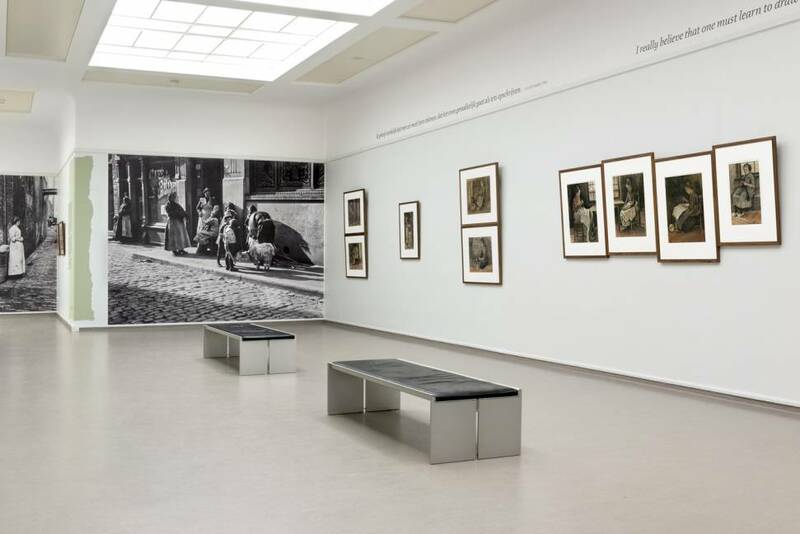 The exhibition also includes photographs by Henri Berssenbrugge (1873-1959) who, like Van Gogh, depicted people on the fringes of society. 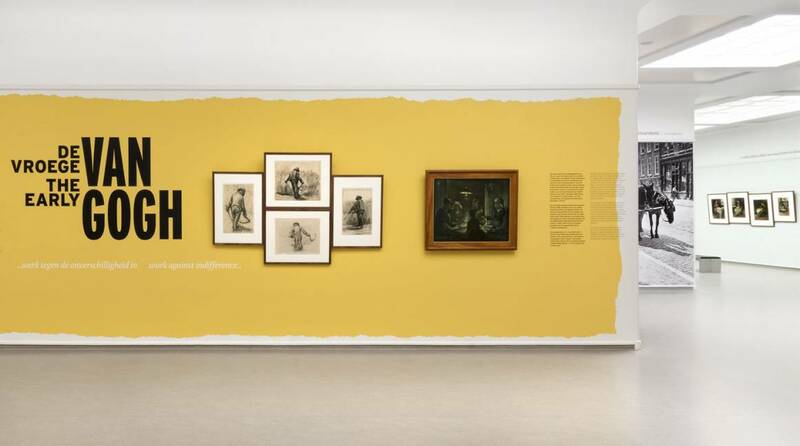 Over 120 works from the period 1880-1885 from the museum’s extensive Van Gogh collection are on display. The emphasis is on Van Gogh’s drawings. These in particular clearly show how he struggled to master the technique and to depict volume and movement in his figures. Moreover, he sought to depict ‘life’ itself and if necessary to draw ‘inaccuracies’ that were ‘truer’ than the ‘literal truth’. Watch the video below, with an itroduction by curator Jannet de Goede and guest curator Auke van der Woud. The exhibition is accompanied by a publication with texts by Auke van der Woud. The book is for sale at our museum shop and webshop, for € 14.95. 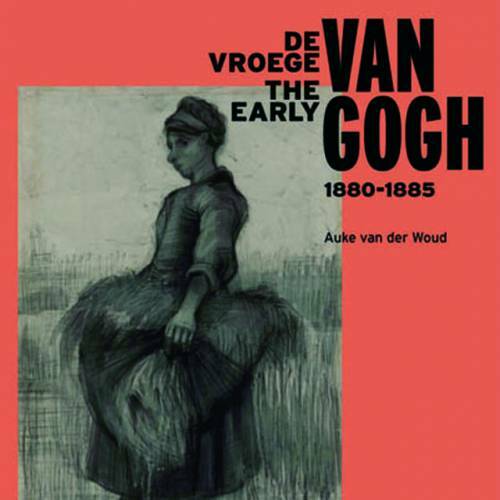 Buy the book about The early Van Gogh at our webshop. For a preview, you can find a selection of the works that appear in the exhibition in our collection search engine.